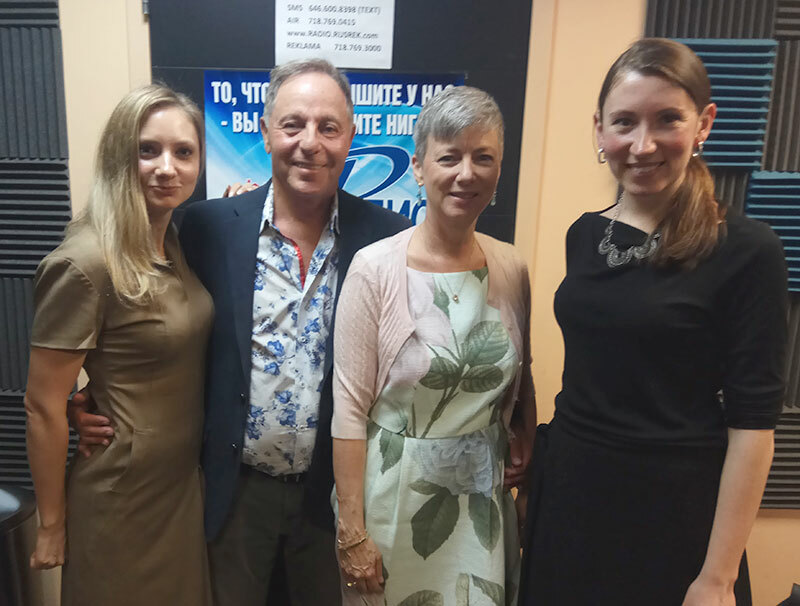 Ariel & Shya were guests on the “Garmonia / Harmony” Show on Russian Radio / Радио Русская Реклама. This is a show that focuses on information and entertainment radio for Russian-speaking Americans. The show airs on 95.5FM-HD2 in New York, as well as on their YouTube channel. The interview is conducted in Russian and English with live translation and can be viewed HERE on their YouTube Channel.